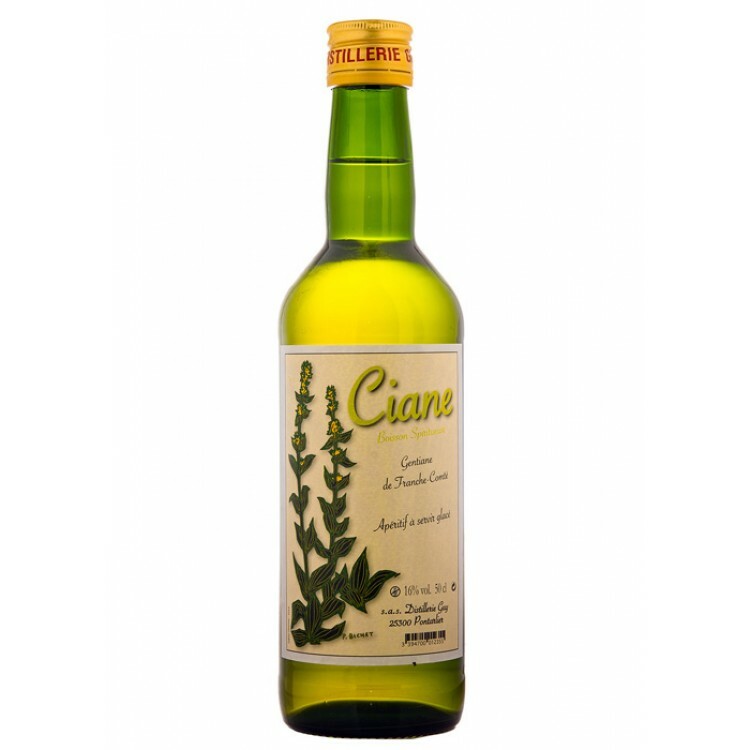 Ciane is a traditional French liqueur made of yellow gentian. It is distilled in Pontarlier, where gentiane grows wild in the surrounding Jura mountains. Ciane has a bittersweet flavor, but the bitterness is more subtle than you expect. 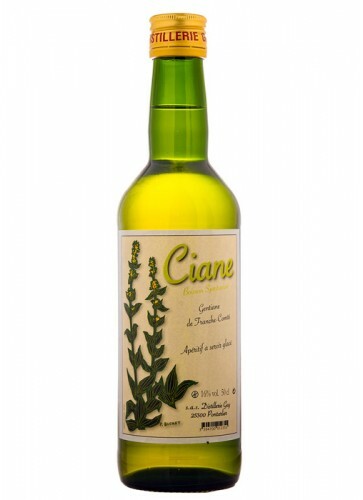 Ciane is a traditional French liqueur made of yellow gentian. It is distilled in Pontarlier, a small city close to the French-Swiss border, where gentiane grows wild in the surrounding mountains. Ciane has a bittersweet flavor, but the bitterness is more subtle than you expect. 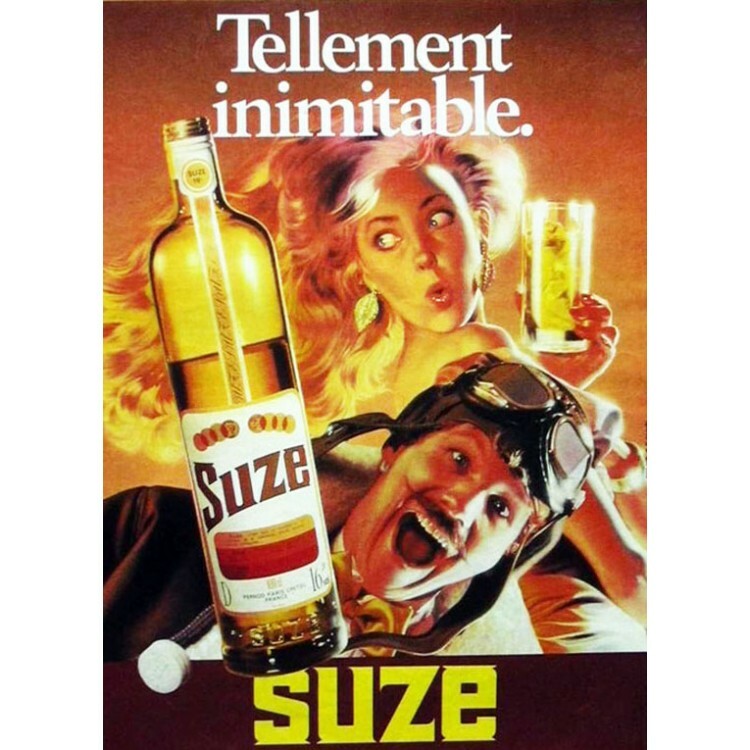 It is surrounded by floral and citrus notes, overall a very delicious taste, that appeals to men and women alike. The bittersweet tones of gentiane harmonize perfectly with the bittersweet notes of a Tonic. Especially if you take Gents Swiss Roots Tonic Water, because it is made with yellow gentiane (lat. gentiana lutea) as well. To optimize your drink even more, you can garnish it with a slice of cucumber or lemon. Of course you can also drink Ciane neat on ice. Overall, we can recommend this spirit to everyone who likes traditional spirits and is looking for some variation once in a while. We love this drink and we are pretty sure, that you will love it as well! 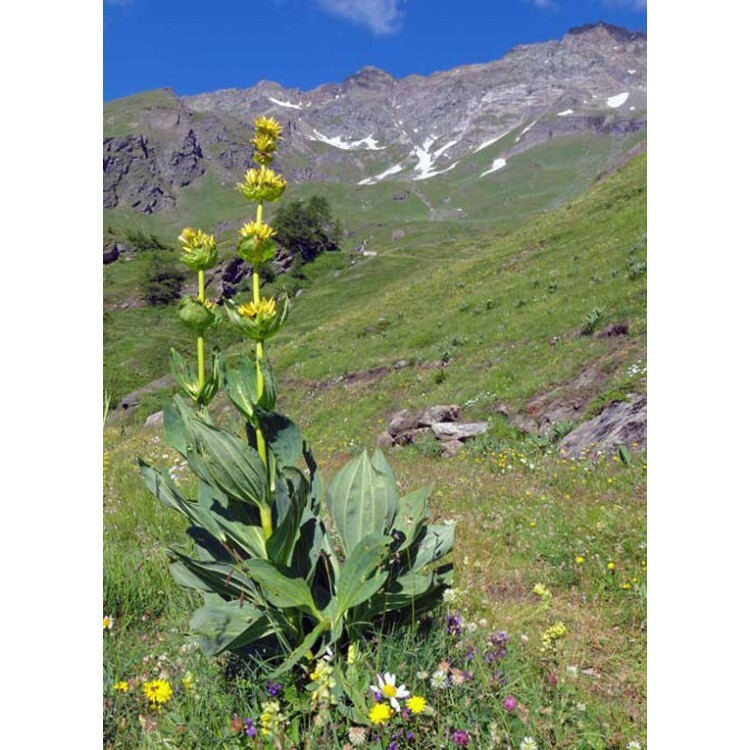 Yellow gentian, the superfood from the mountains! In summer the meadows of the Jura mountains are almost covered with the herbaceous, yellow-flowered plant. Gentian loves the barren limestone, in which it grows slowly but steadily to a height of up to 2 meter (6.6 ft). Gentiane flowers the first time at the age of 10, but the plants can get up to 60 years of age. Nevertheless, the interesting parts of the plant are underground: Because of their bitter substances, the roots are often used as an appetizing and stimulating tonic, but also against fatigue, fever, gout and malaria. Gentian seems to be a suitable means to all kind of diseases. You can veritably say, this plant is truely a superfood!